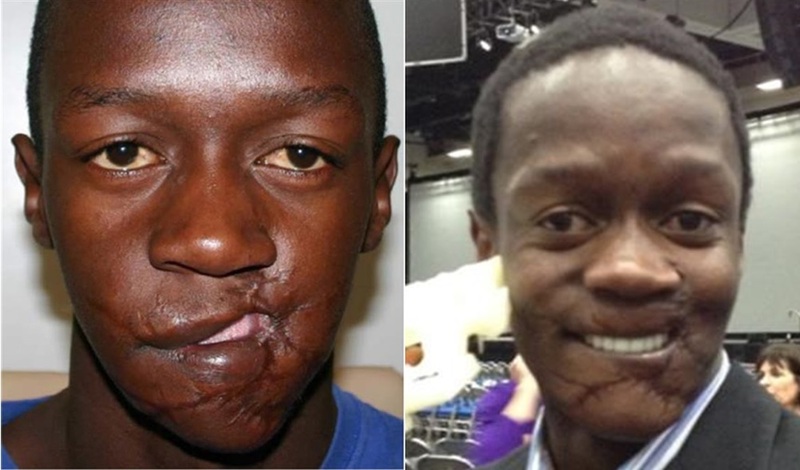 Blessing Makwera is the Zimbabwean man who was the recipient of Operation Hope, a California organization that offers surgical care and procedures to individuals in developing nations. Makwera was only 15 years old when he figured in a tragic accident that left his upper and lower jaws severely disfigured due to an exploding land mine. Although he survived the accident, he had to live with his misshapen face for eight years before becoming the happy recipient of the Operation Hope. Makwera needed several surgeries through the collaboration of Dr. Joel Berger who was a maxillofacial and oral specialist and 3D systems that was there to help in visually mapping out the surgical procedure via their Virtual Surgical Planning (VSP) services. The man behind 3D systems VPS services was Mike Rensberger. Makwera needed a fibula free flap operation which comprises of taking vessels, tissues, and bone from the fibula (a bone in the lower leg), and then restructuring as well as re-configuring these to form jaw bones that are linked to the neck’s blood vessels. Rensberger commented that although they have experience dealing with the same surgery, but the time-sensitive operation was placing a huge challenge for the team. They only had four days to prepare before the surgery. Eventually, Rensberger’s team was able to create two sets of maxillae and mandibles to be used as a time saving replica in the operating room and the other set as a reference point in the actual operation. The models helped the surgeons to familiarize themselves with the unique anatomy of the patient and fortunately for Makwera, all the needed jaw composition for the operation arrived on time. The surgery took 12 hours to perform and it was a success, thanks to the power of 3D printing.